FactSet’s unique data and smart analytics empower the world’s leading financial service professionals to make more informed decisions. 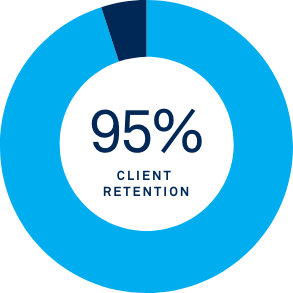 Exceptional talent fuels every aspect of our business, from the constantly evolving financial software we develop to the unrivaled client service at our core. 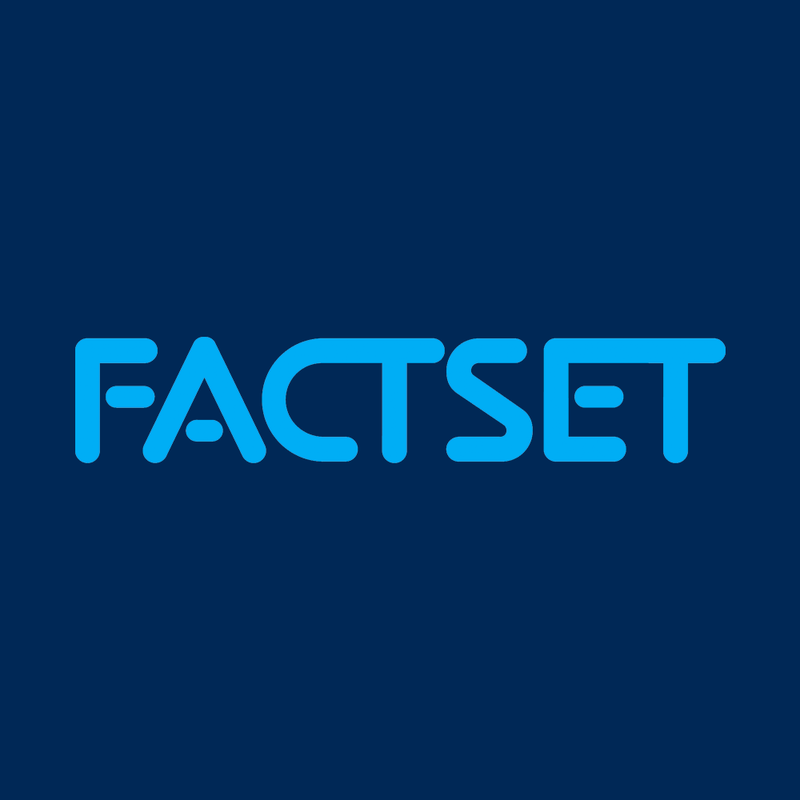 FactSet helps the world’s best investment professionals stay ahead of global market trends, access extensive company and industry intelligence, and monitor performance with our leading desktop analytics, mobile applications, and comprehensive data feeds. 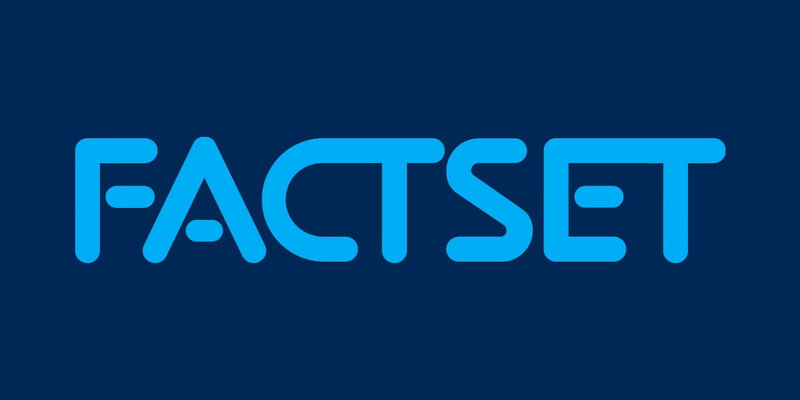 FactSet’s success is due to the fantastic engineers, product developers, support and sales specialists, trainers, marketers, and other corporate function professionals who make us, us. Explore opportunities in departments across the organization to find your niche. FactSet’s offices span 24 countries on six continents. Our diverse global community encourages collaboration, and the unique blend of perspectives, experiences, and cultures makes us stronger and ready to deliver superior solutions. And, with 63 offices around the world, we’re right where our clients need us to be—and where our employees want to be. As a FactSet alumnus/alumna, contractor, client, or vendor, you are a valued partner in our quest to find top talent. Now you can be rewarded for helping us grow our team. As part of our network, you can participate in our recently launched external referral program. This program is only open to submissions originating from the United States, although the referral can be for positions in any of FactSet's global offices. Gift cards of $50 or $100 are given depending on the position level, payable when the referred employee begins working at FactSet. If any of this information is missing from your submission, it will be considered invalid. By submitting a candidate for the External Referral Award Program, you agree to the External Referral Award Program Terms and Conditions. People are approachable and personable, irrespective of their hierarchy. I find this refreshing and a truly collaborative environment. FactSet has been an excellent career destination through its growth and leadership opportunities along with its numerous events where we have given back to the community.